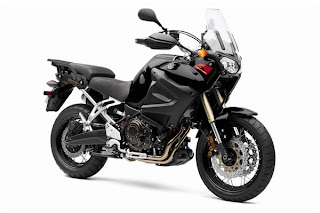 Like I said yesterday, Yamaha made my wish come true. I left early from work yesterday and rode my Goldie to Xtreme Machines in Millstone. I love my Goldie but on the way, all I could think was what would I do with her, she's getting older and it is time to let her rest a little. I have enjoyed all my trips with her and she has been very reliable, of course she has, she's a Kawasaki Concours. She's good for the open road but when it comes to gravel and dirt she shy's away from it even though I have pushed her through some rough passages and she has always pulled through. But as I rode to Xtreme Machines I kept thinking of the possibilities for new adventures the new Yamaha Super Ténéré would bring. 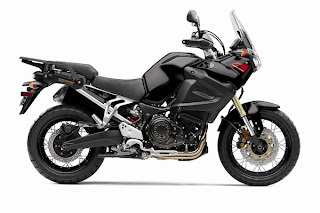 The Super Ténéré was designed to be taken off road and she likes it rough. I walk in to Xtreme Machines and the first guy I asked about the new Super Ténéré looks at me like I was speaking a foreign language. A what? he asks. He calls another salesman and the new guy knows about it and had just sat on one the day before at a Yamaha dealer presentation. He starts telling me how nice the bike is but I stop him in mid sentence, "you don't have to sell it to me" I say, I know all about it, I have researched it, I have seen the pictures and videos and have been reading riders opinions on the ADVRiders forum for a while. 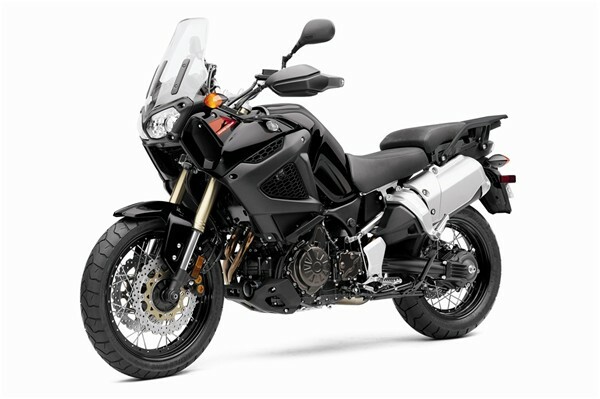 I want one and I want it black or as Yamaha calls it, "Raven"
He looks surprised and then smiles at the thought of his first sale of the brand new 2012 Yamaha Super Ténéré. He tells me I am the first guy inquiring about it and will be the first to get it in my area if I order one. 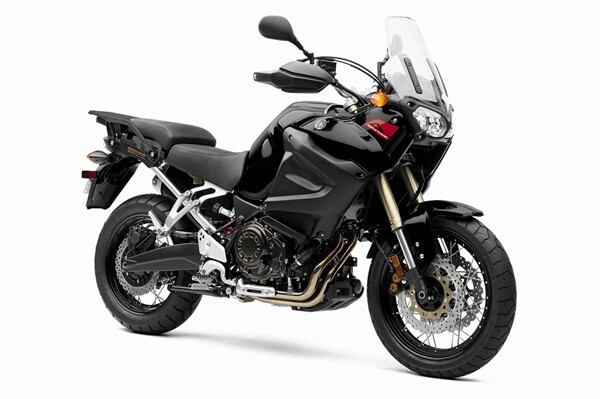 He also informs me Yamaha will "only" start delivering the bikes in May of 2011. I tell him I know about the deal and unfortunately it's going to be a very long wait for me. Eight months to go before I can see my new baby. I put down my deposit and we sign the papers, I tell him to make sure the order goes in to Yamaha as soon as possible, he smiles and tells me the back office is already taking care of it. We chat for a while and he tells me he is also looking at getting one for himself. 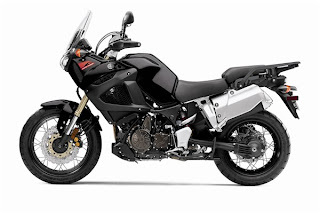 The Super Ténéré was designed to go head-to-head with the BMW GS1200 Adventure. My brother's GS is going to have competition next year. I can't wait to touch my new "Raven" baby.